Rolls-Royce Cullinan Vs. Bentley Bentayga: Which One Looks Better? There was a time when if you wanted a luxury SUV, the best you could hope for was a premium product, like a Range Rover or a Cadillac Escalade. Now, Bentley has the Bentayga, Rolls-Royce is adding the Cullinan and Mercedes-Maybach will come up with something too. If you were to ask Rolls-Royce design boss Giles Taylor about modern-day SUVs, he’d probably call them “homogeneous”, which is exactly what he did in the official press release for the Cullinan. 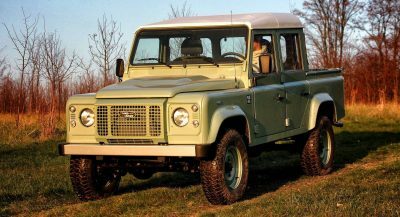 To put it plainly, the British luxury car maker wanted something different, so they created the “all-terrain high-bodied car”. Sorry guys, but it’s still an SUV, albeit a really luxurious one. 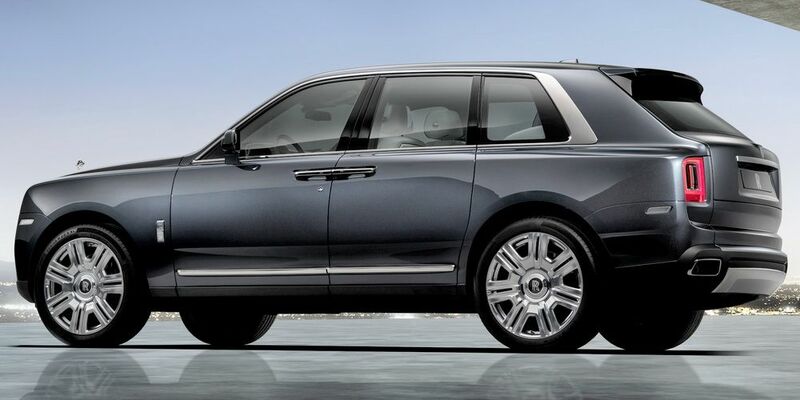 The Cullinan, according to Taylor, is supposed to have the stance of a warrior, communicating strength and power to the outside world. So yes, it’s pretty darn imposing, in a way in which its “almost-rival” from Bentley simply isn’t. In which one would you rather be seen? 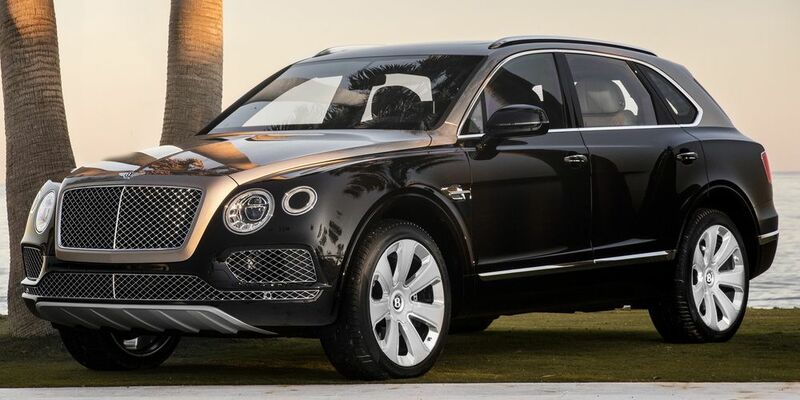 Back in 2015, Bentley CEO Wolfgang Durhaimer actually referred to the Bentayga as being the “Bentley of SUVs”, saying that it will redefine luxury in its sector, while offering a “genuine Bentley experience”. Since then, its design has sort of grown on us – we remember lots of voices speaking against the Bentayga being a good looking product. Aesthetically, it resembles the EXP 9 F concept, but with a redesigned front end that’s more production car and less sketch. 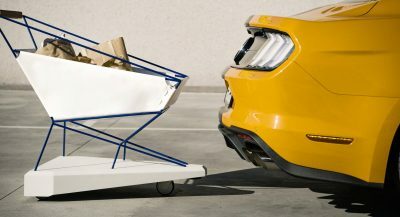 The rest of the body has some sleek likes, while the rear end can be described as a little boxy – it’s not perfect but it works, at least to some extent. The new Rolls-Royce Cullinan on the other hand, while comparable in some ways, definitely looks like a whole different beast. For starters, it’s considerably larger. The Cullinan measures 5,341 mm (210 in) in length, 2,164 mm (85 in) in width and stands 1,835 mm (72 in) tall, with a wheelbase of 3,295 mm (130 in). In comparison, the Bentayga is just 5,140 mm (202 in) long, 1,998 mm (78.6 in) wide, 1,742 mm (68.5 in) tall and its wheelbase measures 2,995 mm (117.9 in). If you could park them one next to the other, the Cullinan would tower over the Bentayga, much like the Phantom does over a Mulsanne. 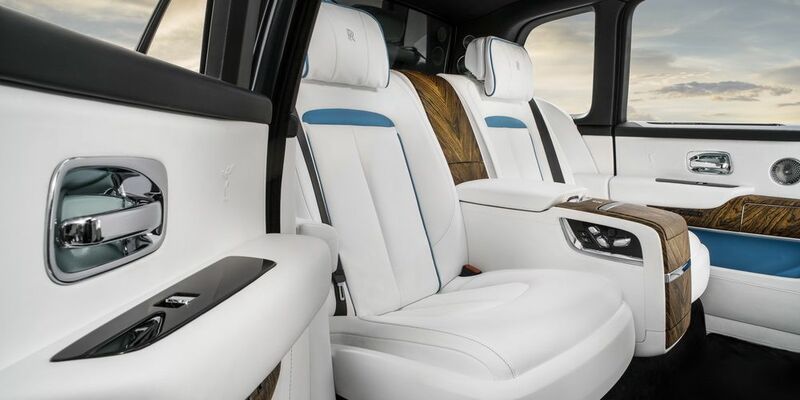 As with any Rolls-Royce product, what matters most inside is the overall experience. 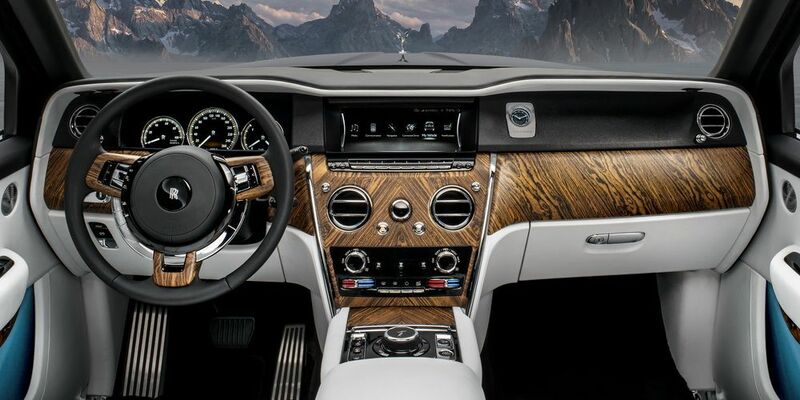 The Cullinan doesn’t necessarily have the best looking or most modern of dashboard designs, and you certainly won’t get any sporty inklings while behind the wheel, but what it does have is timeless elegance. Rolls-Royce definitely know what they’re doing and they’re not in the business of messing with something that works. 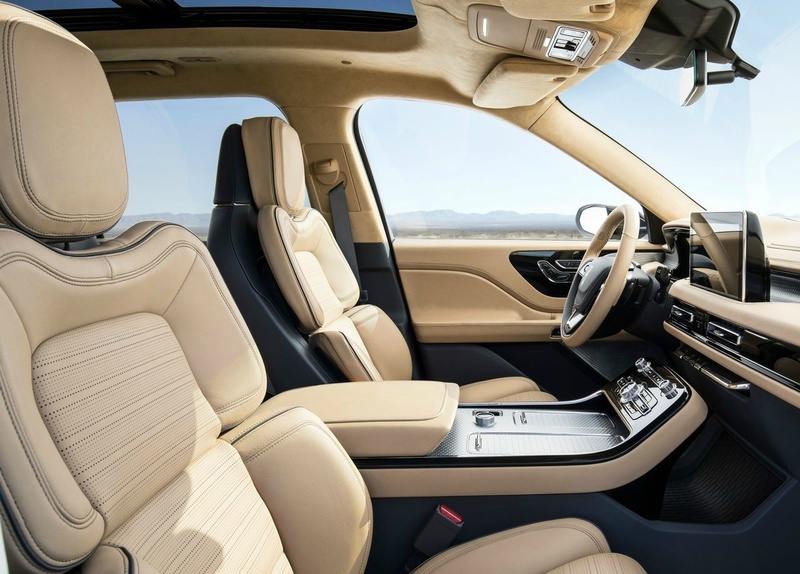 By comparison, the interior of the Bentayga is more conservative, as well as more sporty. 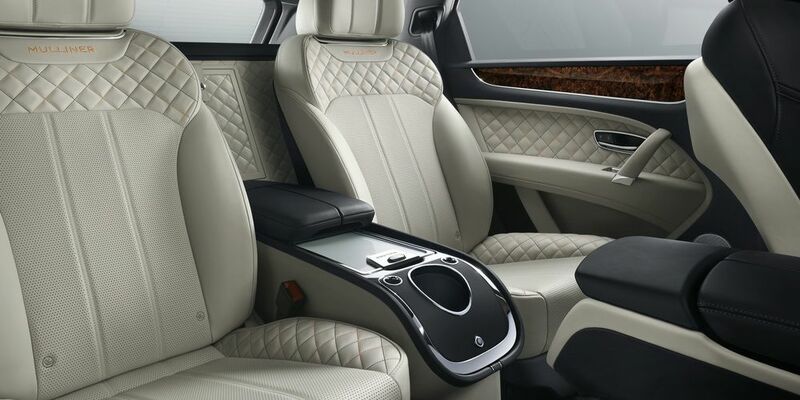 You can also easily describe it as luxurious, certainly above any Mercedes-Benz or Audi product, especially if you go through Bentley’s Mulliner customization program, which adds some 90 additional exterior hues, 15 choices of interior trim, 15 carpet options (that’s right, 15) and seven hand-crafted veneers. 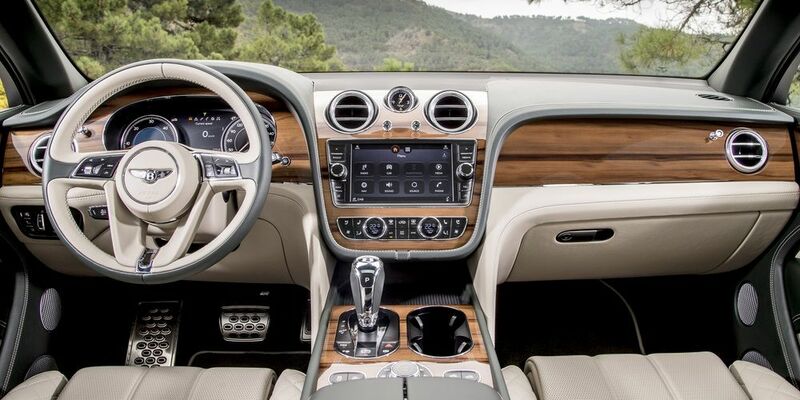 As for tech features, where the Bentayga enjoys its full-length panoramic sunroof, 8-inch touchscreen display, removable 10.2-inch tablet and even a 1,950 watt sound system from Naim, the Cullinan would look to impress with its 4-camera system with Panoramic View, Night Vision and Vision Assist, an industry leading 7×3 high-res head-up display and a lot more cutting-edge safety and convenience features. We know people are going to make comparisons between the Cullinan and the Bentayga, mostly because that’s how our minds work. We gauge a product’s value by comparing it to another, similar product. 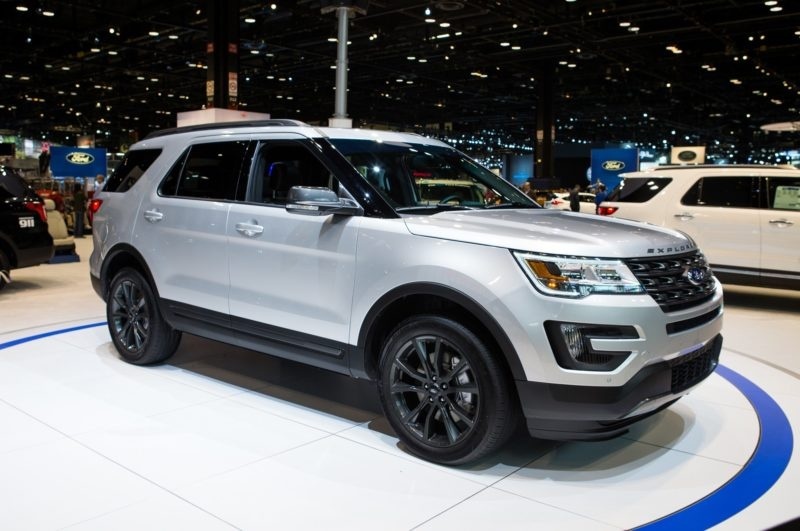 The “problem” is, there aren’t a lot of similarities between the two SUVs. 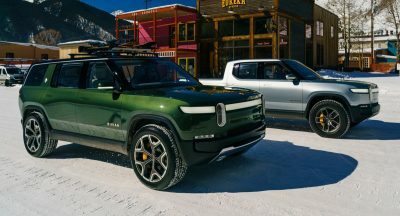 Sure, they can both go off road, are very practical, have a high ground clearance, all that stuff, but we’re talking about different segments here. It’s like comparing a compact SUV to a mid-size one, or a mid-size one to a full-size one, and we haven’t even mentioned the price difference. 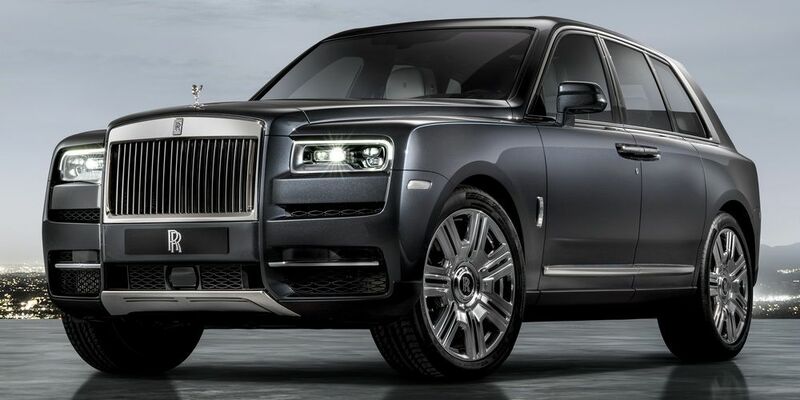 The Rolls-Royce Cullinan will set you back $325,000 before you even lay your eyes on the options list. As for the Bentayga, it’s cheaper by about $100,000. Now, all things considered, which of these two luxury products do you feel looks best? both awful.. RR less awful.. In contrast the Bentayga looks less terrible. This HSV concept is hideous. Pictures are one thing, can’t really judge cars like these in pictures. I’m sure they both look imposing and classy in the flesh. But, I’d still prefer the RR. 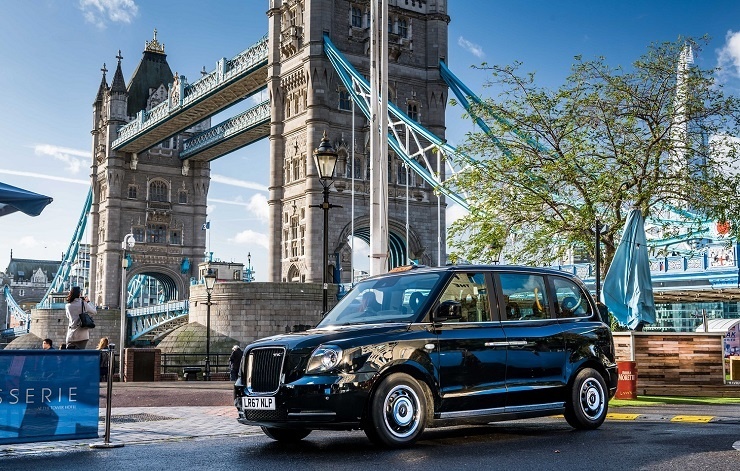 The Cullinan is a ”camionnette”, The Bentayga is a rounded ”camionnette” . So, you Pac now? Laugh out Loud. You are a mentally disturbed leftist. 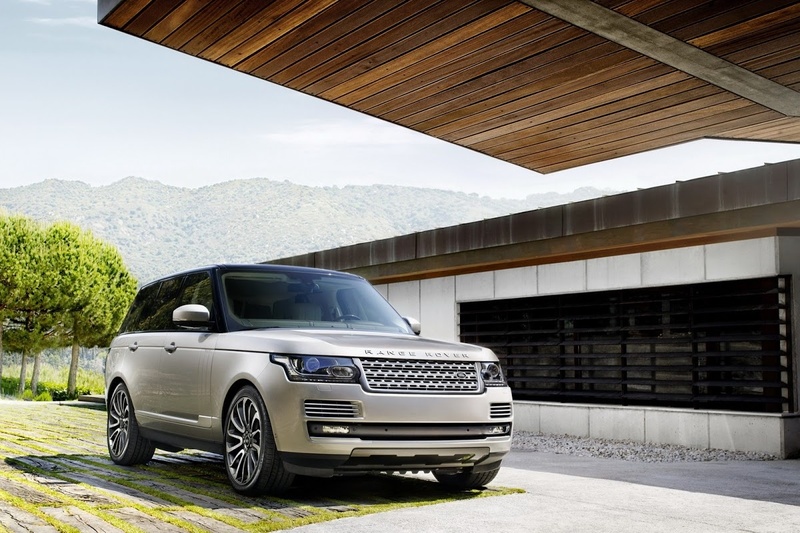 The RR has cleaner lines, but neither are particularly pleasing to the eye. 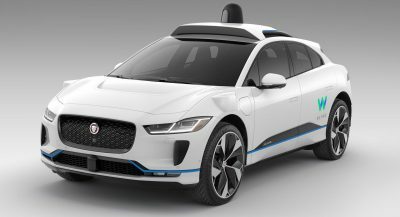 JLR’s Range Rover looks better than either of these. 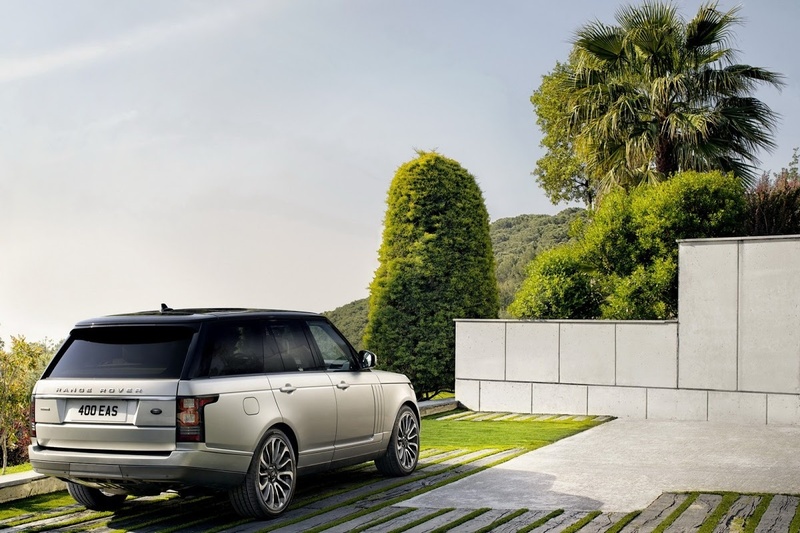 The next generation Range Rover is going to KILL both the Bentley and the Rolls when Rover reaches further upmarket. It’s going to make both of them look silly, cartoonish and overwrought. Which they are. Except the new Lincoln Aviator is going to embarass it at less than half the price fully loaded. The Rolls Royce looks like a Rolls Royce. The Bentley looks like a contraption. What about the neither option? 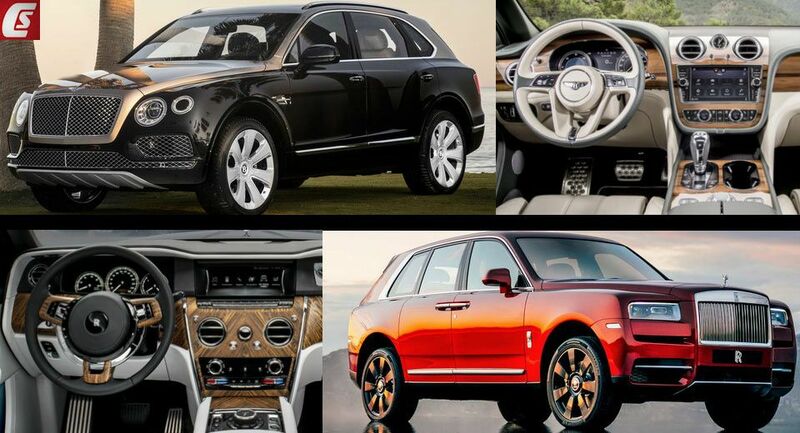 The Cullinan looks as expected but the Bentayga looks awful so the Cullinan for me. I do think I like the overall shape of the Bentley dashboard but I’d still pick the Cullinan. 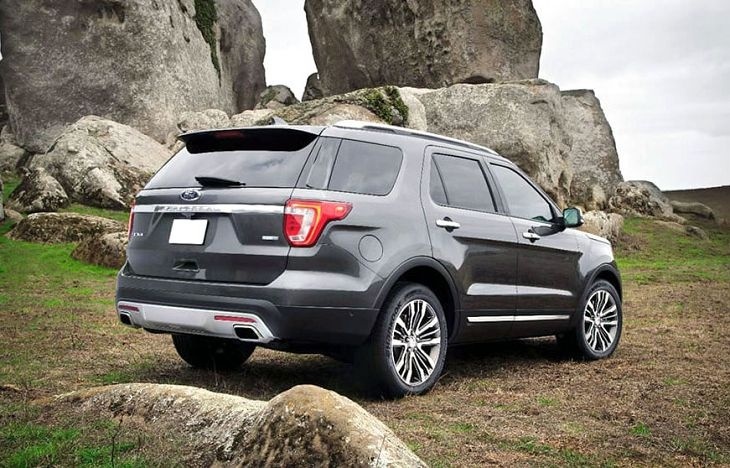 In my opinion the best looking luxury SUVs are Range Rover and Lincoln Navigator. If Rolls Royce called it’s car “all-terrain high-bodied car” then why not to call it just Rolls Royce Wagon ? 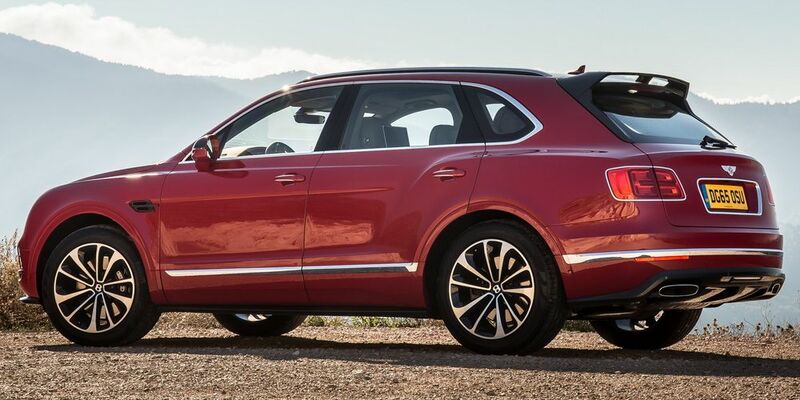 Overall it is just Q7 vs X7. I’ve seen two different Bentayga’s in the Buckhead part of Atlanta where I work. They are very underwhelming in person and don’t stick out in the sea of Rovers. Soooo… underwhelming. I had the same reaction when seeing one. If it’s my money, I’m not buying either one. If forced to choose one as a gift, give me the Rolls, and watch me flip it in record time. I’ll take a GLS or Range Rover and pocket the difference. Are they rocking the same AC vents? You know what they both need, a Mansory bodykit. I’m sure they are already working on one for the Cullinan. Aside from the grille and the wheels, the Rolls design is very generic. The Bentayga isn’t beautiful, but it does have more seductive lines. Maybe it’s just that the Rolls is new and I haven’t settled into it yet. From a visual perspective, a relatively cheap $120k Range Rover blows these things away. I don’t know about the Rolls, but a Range Rover easily matches the luxury and material quality of the Bentley. THAT WAS MY FIRST THOUGHT TOO. ODDLY I FIND THE TAXI MORE INTRIGUING. Would you compare a Phaeton to a Ghost? I wouldn’t get one, though. You mean Phaeton to 7-Series if we’re using that outdated, incorrect logic. Both are a full-on assault on good taste. I think I might be the only one on the planet that would prefer a Mulliner Benteyga over this new Rolls. I agree. The RR doesn’t do anything for me. Who’s left? Ferrari? Lotus?Dare I say……Mclaren?? Both Ferrari and Lotus have confirmed an SUV model. McLaren has said they won’t build one. Bugatti, though i fear i just spoke it into existence just now. but seeing how volkswagen owns them, it’s probably in the works as we speak. Unless you want to make profit. Of these two, the Bentley is more appealing, yet still underwhelming. 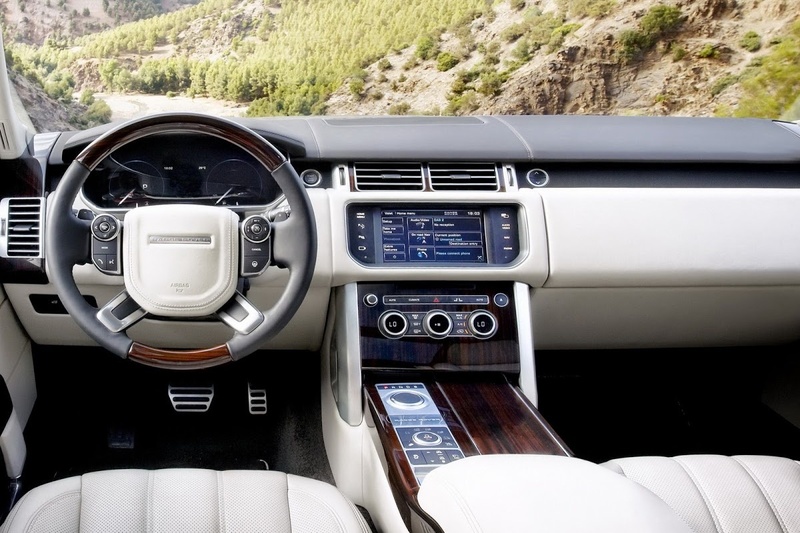 Honestly, I’d save myself the money and just buy a Range Rover Autobiography. 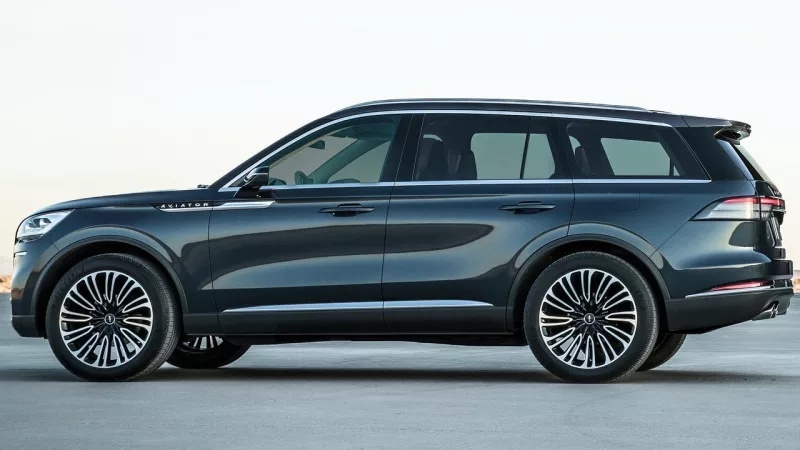 Heck, i’ll take a Velar and call it a day. I guess i would say the Cullinan. I think the Rolls Royce look better by a mile! The front of the Bentley never looked right. 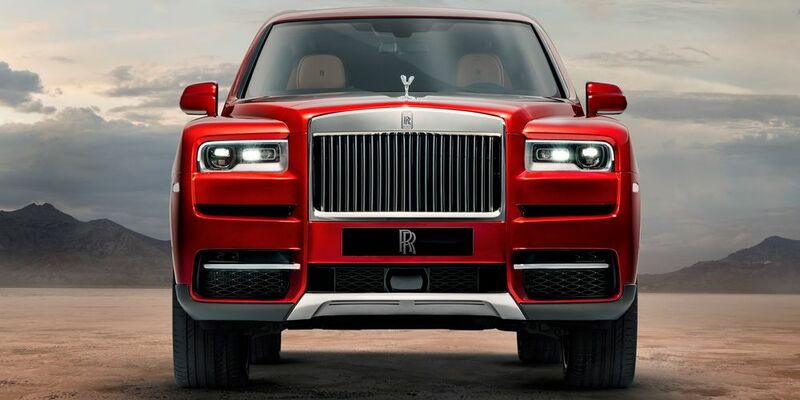 The Rolls Cullinan is easily the better car. The Bentayga I’ve always thought ugly. And I’ve driven them, sat in them. Underwhelming for a luxury car. The Rolls! It looks like a tall Phantom, but it looks like an old school truck-like SUV. Even in pics, it looks classier than the Range and Benz GLS. If you have to spend paragraph upon paragraph explaining how “different” they are, then they probably arent that different. Especially when the readers can see for themselves in the photos. I suppose I’m too practical to appreciate these rides. Just can’t wrap my head around dropping 325K Large for a ride with yes a very nice interior but will nonetheless depreciate and doesn’t look all that special to boot. Rather buy a starter house and let it appreciate in value. Neither brings anything new to the party in terms of exterior design or the form factor save for the stand-out RR front end which doesn’t blend well with the rest of the vehicle. I’m not a BMW fan but I’d take an X6 over either one of these because it’s distinctive enough to stand out. How embarassing when a Lincoln costing less than 1/3 the price looks competitive. 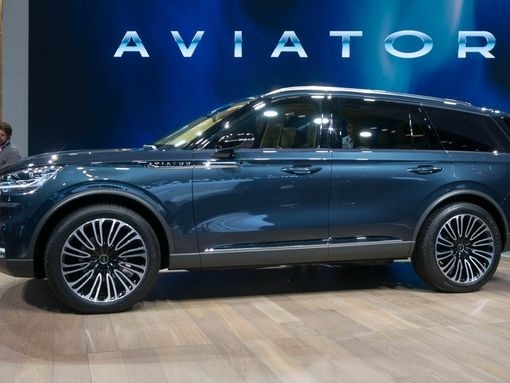 The upcoming Lincoln Aviator for comparison, which will cost about 15% of the price of the Rolls and less than half of the RR.. See photos. The Rolls Royce feels like it was designed from the ground up. The Bentley feels like it was fitted over a borrowed platform. I’ll take the Rolls Royce. One is true luxury,while the other is a Volkswagen. I think the Rolls looks much nicer. Goodness gracious. 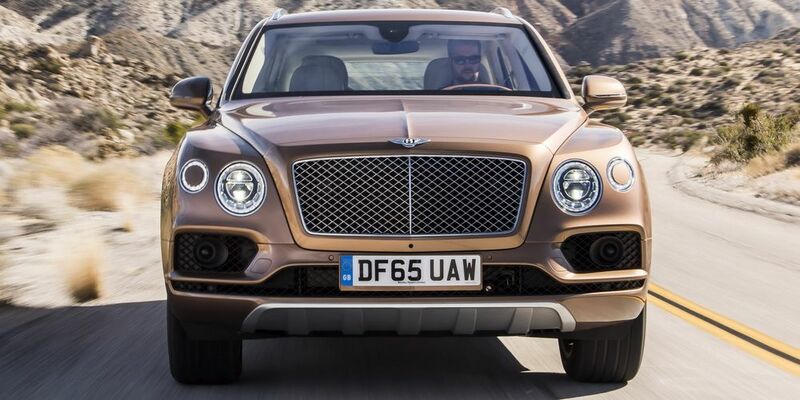 That Bentley Bentayga contraption looks particularly hideous and vulgar. The Rolls Royce, on the other hand, exudes class and prestige. Agreed. 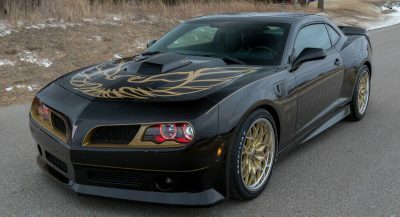 Had they toned down the massive fog light/air intakes I would’ve been sold. They changed too much from concept to production when a basic tone down (which would’ve been done anyway) of the front end would’ve sufficed. the Bentayga’s front is silly, lawl. but, it’s not as if Cullinan is more beautiful. both are aesthetically horrible, to be honest. Give me an xc90 over these horrific things! !